POP and IMAP are the protocols used by mail programs to access mail housed in remote computers. Which protocol should you use to check your mail? POP is, if user numbers are anything to go by, the more popular protocol. If you are unsure of which you should use, try POP first. Are POP and IMAP different? They are significantly different. POP downloads your mail to your computer while IMAP doesn’t as it instead keeps the mail on the server. What will work better for you? 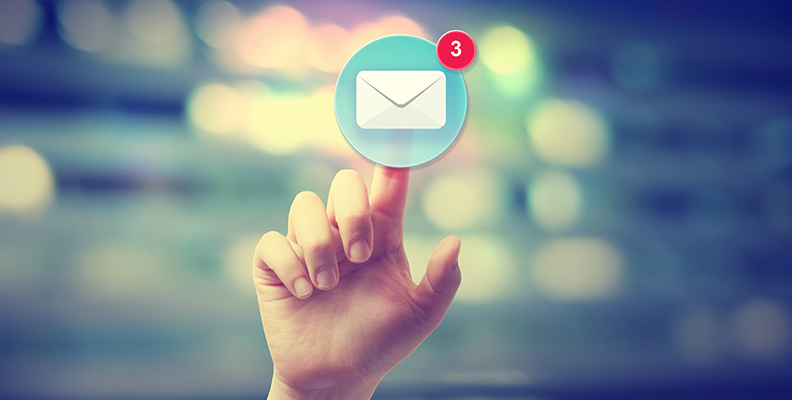 A POP user who uses a Webmail interface to check mail only gets access to incoming mail. Other folders will typically be unavailable. Should you create folders via Webmail and populate them with mail, they may not be visible to you next time you use POP to check your inbox. With IMAP however, these folders will always be accessible. POP is a short form for Post Office Protocol. A POP account will, by default, download your mail to your computer. It happens that when you download a message, it is subsequently deleted from the servers of your ISP. This means accessing your mail from a different computer will deny you access to any previously accessed messages. Some POP mail clients give you the option of holding the mail on the server for a predefined period of time. This allows you access to the same mail on different computers. This option is especially important if you access mail both at work and at home. Even when you only use one computer, say, your laptop, it is still advised that you leave the messages on the server for some time just in case you want to download them again. The biggest advantage of using POP is that it allows offline mail access. This is particularly useful when you are on the go or using dial-up internet access. The disadvantage is of course, the inability to synchronize your mail across different devices or computers. Messages sent on one device are not reflected on the next one. You must therefore, define which your master computer is, or download mail to all your computers individually, which is time consuming. If you normally use a laptop, consider switching to IMAP instead. IMAP is short for Internet Message Access Protocol. As previously highlighted, IMAP allows mail access from different locations as the mail is always on the ISP’s servers. You can therefore read your messages regardless of the device used to access your mail. Since messages are saved on the server, any mail that you send at work can be viewed at home or on the go. They will remain housed on the ISP’s computer. No copies will be downloaded to your computer unless you proceed to deliberately do so. The fact that IMAP messages stay on the ISP’s servers indefinitely means not many providers support IMAP because of the storage requirements. Most ISPs give you a storage limit, which might be a little or a lot, depending on how much mail you receive. A user who gets dozens of messages a day might find the 5MB provision to be too little. The dilemma is similar for a user who gets a lot of multimedia messages. If the storage allowance is utilized, the messages sent to you will be returned to sender. It is therefore recommended that you get at least 10MB of storage or more if you choose IMAP. Your choice of ISP should partially be based on how much space they give in your desired package. It is important that you also review the space being used up from time to time. When space really becomes an issue, switch to POP instead. Since IMAP retains all messages on the server, you will always look at the same set of messages. If you read them at work, they will be marked as read when you view them at home. You can also view all the replies you send. The biggest disadvantage is that with IMAP you will always need internet access to access your mail.